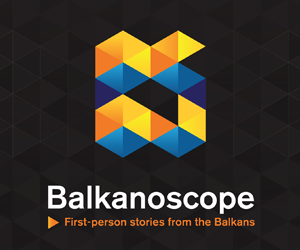 BRUSSELS – Once North Macedonia fulfills the criteria EU has set up, EU also needs to live up to its commitment and take the accession process of North Macedonia to the next stage, said European Commissioner Johannes Hahn. “The European Commission plans to present its country reports at the end of May. Based on the significant progress that was made, I am very confident that we can table a positive report and clear recommendation to open accession negotiation for Skopje. Following this, it is up to the Member States to take the decision”, said Hahn in the interview with MIA. 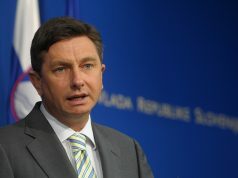 Asked about potential risks and postponing of the opening accession negotiations in June, Hahn explained that the agenda – settings for the Council is in the hands of the EU Presidency, adding he has always advocated that decision for North Macedonia be taken at the earliest opportunity i.e. in June. 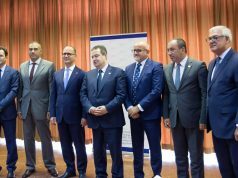 “Prespa agreement is a historic breakthrough. If the reform dynamic is kept up, which I expect the country report will speak a clear language. 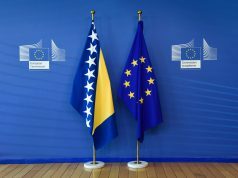 EU leaders have confirmed the commitment of supporting the Western Balkans’ EU perspective. Not living up to this commitment, means living the region to other players with a different agenda. This cannot be in the EU’s interest”, concluded Hahn.